Maxximize Demo Submission, Contacts, A&R, Links & More. 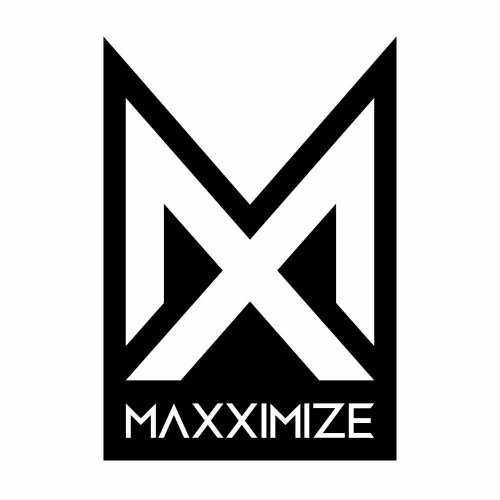 Maxximize Records is the newest power move by Dutch EDM fan favourites Blasterjaxx. Thom and Idir have been steadily building their empire first with Maxximize On Air, Maxximize events and now Maxxime Records. All work in great synergy to spread both the Blasterjaxx sound and message; Music is our Religion! Expect a range as diverse as a Blasterjaxx set, the thumping big room tracks, crossover vocals, trap style and anything in-between.